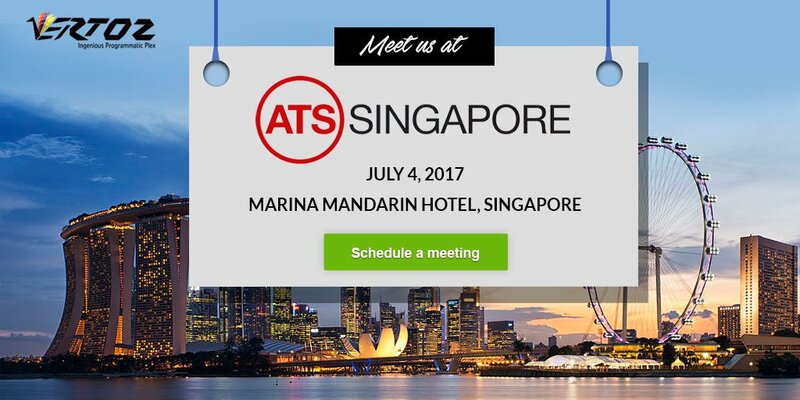 Vertoz attended ATS Singapore 2017, powered by ExchangeWire. We participated in the discussions on the challenges facing the programmatic advertising and marketing technology industry today. It was quite a rich experience for us, with respect to knowledge and learning. We gained insights into the current trends in the ad-tech sector. Some of the best networking opportunities awaited us. These insights helped Vertoz to better its product and offer cutting-edge technology to its clients. It played a major role in enabling us to build strong business relationships. It was an amalgamation of the enthusiasts from all walks of the programmatic industry. We had a chance to be an audience to some of the greatest speakers in the industry discussing the the topics which reflected the growing maturity and sophistication of the market in APAC.